Samsung Introduces the all new high-performance Galaxy J series. Samsung Introduces the all new Galaxy J series. 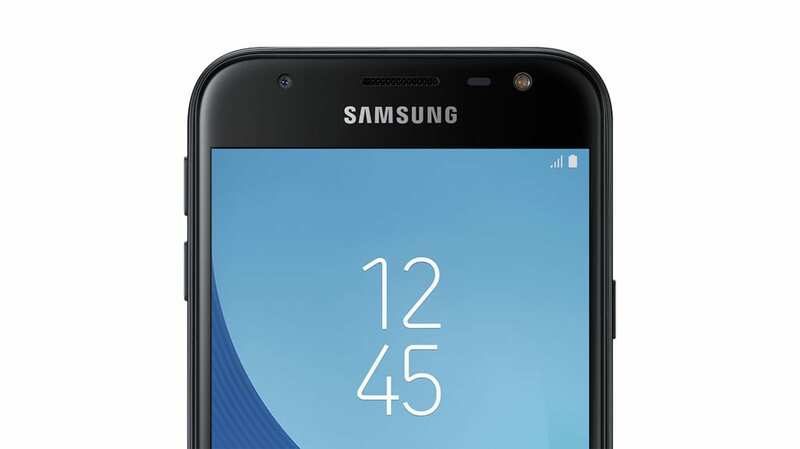 Samsung Electronics has announced the new Galaxy J series. The new Galaxy J5 and J3 offer high-performance in a stunning metal body design with enhanced camera technology, all at an ultra-accessible price point. The more compact Galaxy J5 features a super-stylish full metal body and full HD super AMOLED screen for a fantastic viewing experience. With an enhanced front and rear 13-megapixel camera and expandable memory with microSD to support up to 256GB, users can easily capture and store the content that is important to them. The faster 1.6GHz processor makes the Galaxy J5 more powerful than ever. The Galaxy J3 features a mass metal body to match the sleek design of the rest of the portfolio. The smartphone can store as much as the J5 due to a larger memory capacity (16GB) and an enhanced 2GB RAM, as well as capture better images than before, courtesy of the enhanced 13-megapixel rear camera with accurate autofocus. The J3 also includes the addition of Samsung’s defence grade security platform, Samsung Knox, ensuring the contents of your phone are as secure as possible.